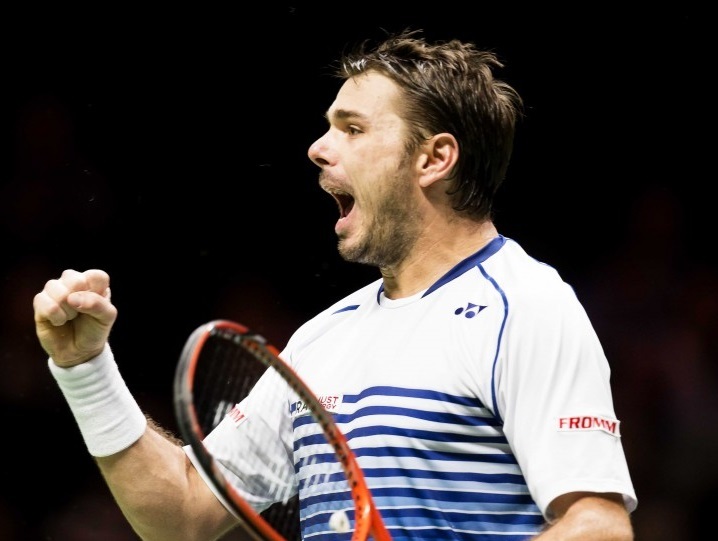 Stan Wawrinka became the latest Swiss player to capture the ABN AMRO World Tennis Tournament title when he defeated Tomas Berdych on Sunday. Wawrinka, who was forced to rally from a set down, defeated Berdych to lift the crown in his first appearance at the event in a decade. He won the final 4-6, 6-3, 6-4 in exactly two hours of court time. It marked yet another accomplishment in Wawrinka’s career: his first ATP World Tour 500 Indoor Title. “It’s been an amazing week,” said Wawrinka. “It wasn’t easy, but every match I found my way. It was a great final. 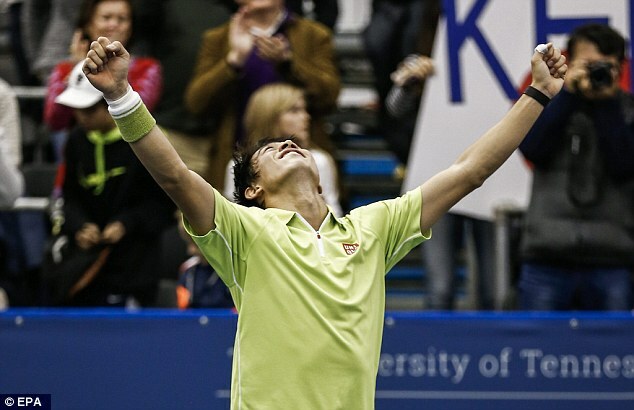 Tomas was playing really well, but I’m happy to turn that match for me and win the title. Wawrinka took home €358,540 and 500 Emirates ATP Ranking points for his efforts. The dejected Berdych was disappointed with his performance, given that he had full control of the match before wilting. As the runner-up, the former defending champion takes home €161,650 and 300 points for his efforts. “I’m disappointed with the way the match finished,” said Berdych. “There can only be one winner. I had my chances in the beginning of the second set and I didn’t make them so I think that cost me the match.